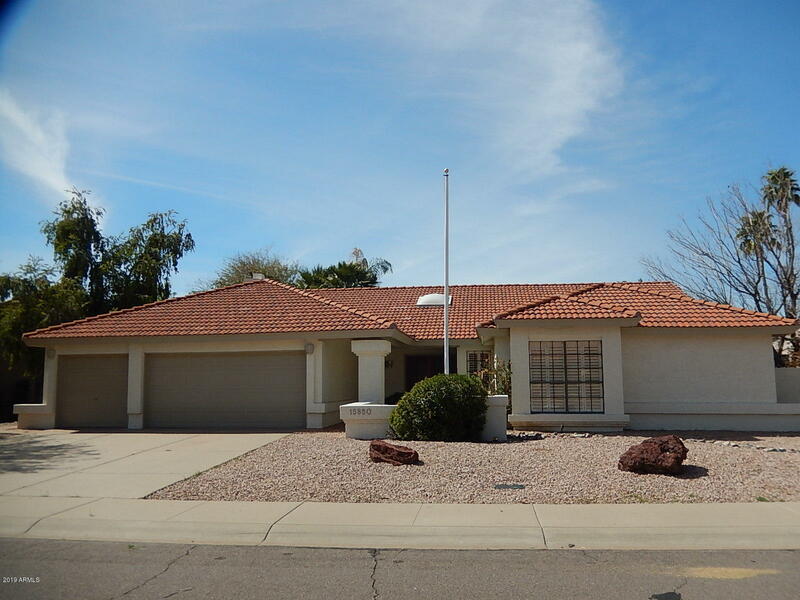 All NORTH RANCH UNIT 2 LOT 57 homes currently listed for sale in Scottsdale as of 04/25/2019 are shown below. You can change the search criteria at any time by pressing the 'Change Search' button below. "GREAT PROPERTY THAT HAS SO MUCH TO OFFER FROM ITS 4 BEDROOMS 2.5 BATH, 3 CAR GARAGE TO ITS LARGE POOL AND SPA ALL AT THIS PRICE.LOTS OF HIGH CEILINGS AND WINDOWS AND A VERY GOOD FLOOR PLAN MAKES THIS ALL MORE DESIRABLE. LARGE INTERIOR LOT WITH AND EXCELLENT CURB APPEAL.HOME HAS HAD SOME RECENT UPGRADES LIKE NEWER KITCHEN CABINETS AND COUNTERS BUT ALTHOUGH A CLEAN HOME CAN USE SOME UPDATING TO MAKE IT A SPECTACULAR PROPERTY. KITCHEN HAS A BREAKFAST COUNTER AS WELL AS A EAT IN KITCHEN AREA.FIREP"